As a teacher there are always things that I found to be really fun to teach (and some not-so-much). Teaching my students about greater than and less than was always something I enjoyed most likely because of the visual component. 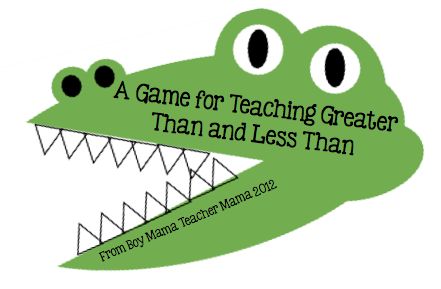 Here is a game I created to teach this concept. 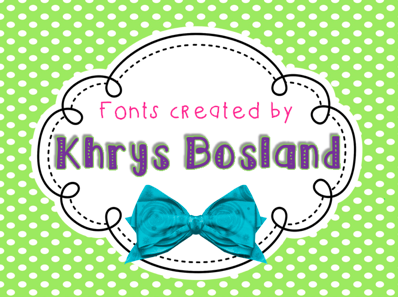 Tell me what you think! Talk to your child about what makes a number bigger than another number and what makes a number smaller than another number. Tell him that sometimes we use the words “greater than” and “less than” when talking about two numbers. 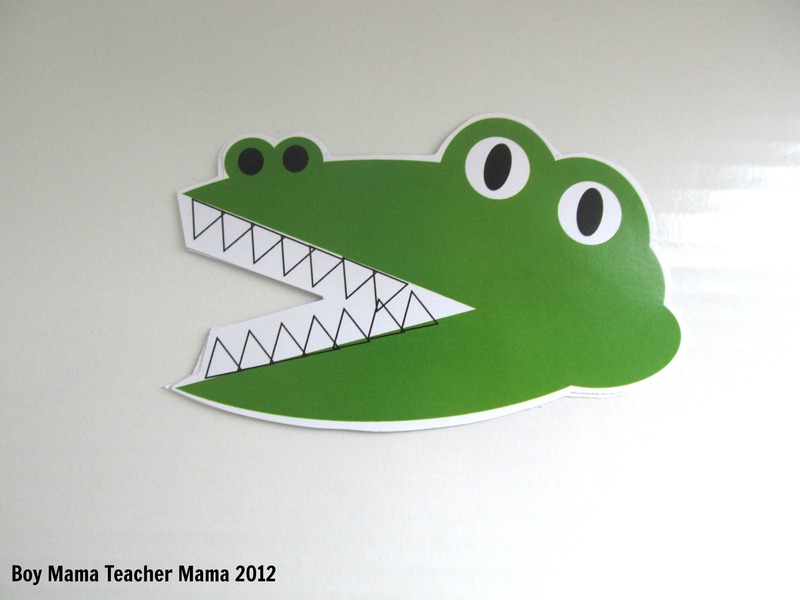 Show your child the picture of Archie the Alligator. Explain that Archie is ALWAYS hungry and likes to eat A LOT. If Archie is given two piles of things, he always chooses the bigger pile. If Archie is offered two numbers, he always chooses the bigger number. Turn all the cards face down. 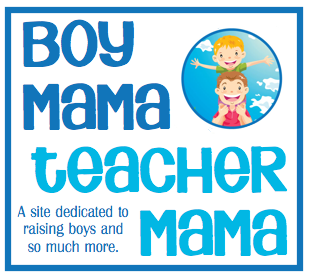 Have your child choose two cards and read them to you. If needed, have your child count out the appropriate number of counters for each number to help him determine which is bigger. Have your child place one number in each circle. Remind him that Archie is hungry and likes to eat big numbers. 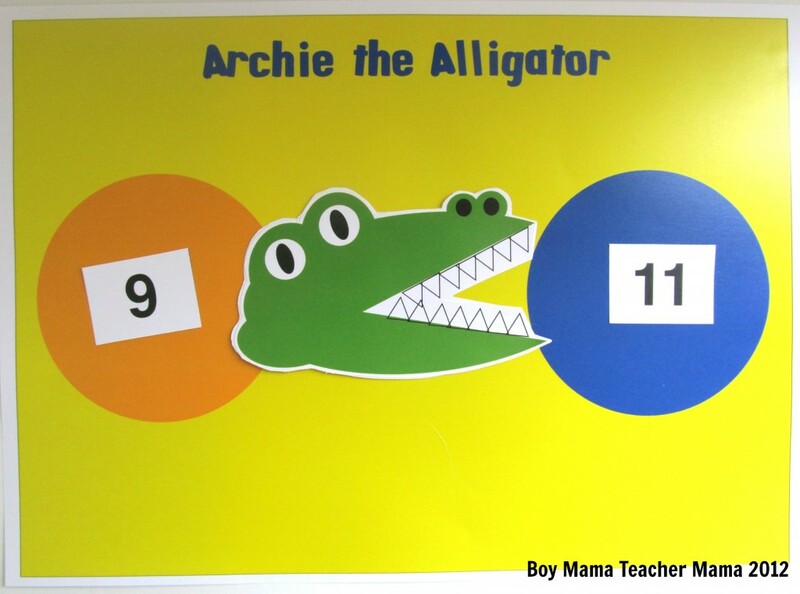 Then have him place Archie between the two circles with his open mouth facing the larger number. Want to make it more challenging? 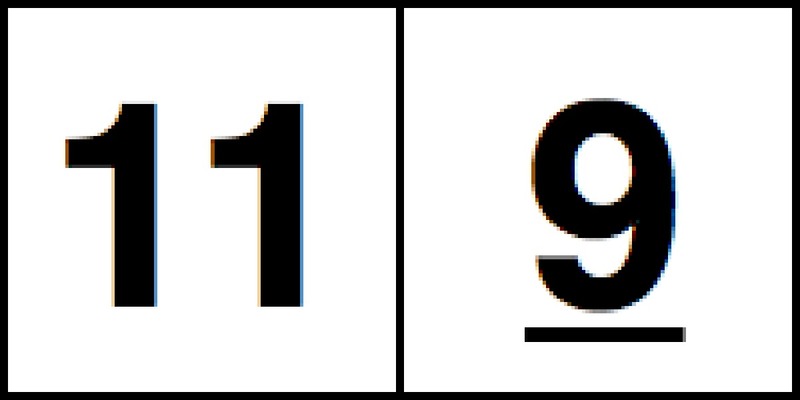 Use multi-digit numbers or even negative numbers, but only if your child is ready!